Ok these are the TWO must read blogs if you are looking for inspiration to go cruising with your kids. Windtraveller: A cruising family with a toddler, expecting twins, currently in the Caribbean. OK, these guys are awesome. Beyond the fact that we love them ’cause they are sailing with bubs, their photos are AMAZING, and this is one well written, funny, poignant blog. SV Totem : Jamie, Behan and their three kids are currently in South East Asia. An inspiring family. 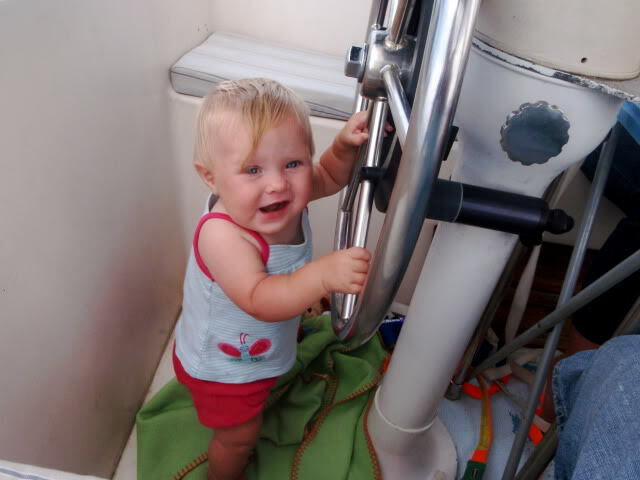 This entry was posted in Uncategorized and tagged Cruising with kids. Bookmark the permalink. Agreed that Windtraveller is awesome!!!! We both love your blog, hope you all doing well, keen to see out there soon!